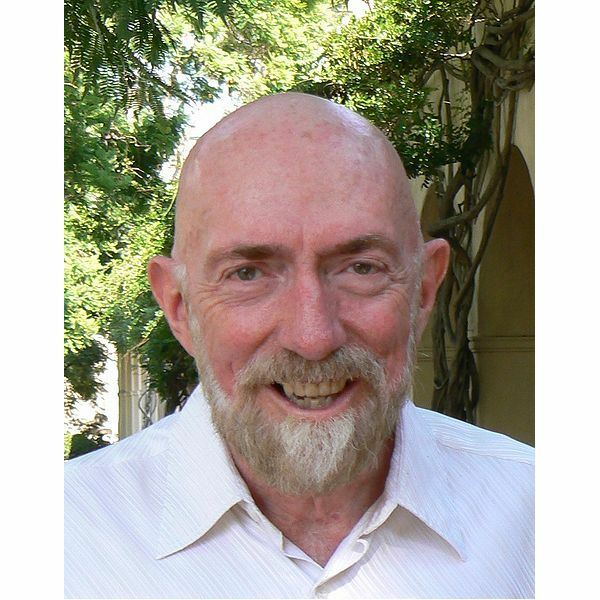 Kip S. Thorne is the current Feynman Professor of Theoretical Physics at Caltech. His work has centered on gravitational and astrophysics in theorizing specifics of black holes and wormholes. Biocentrism has made a resurgence in recent years. 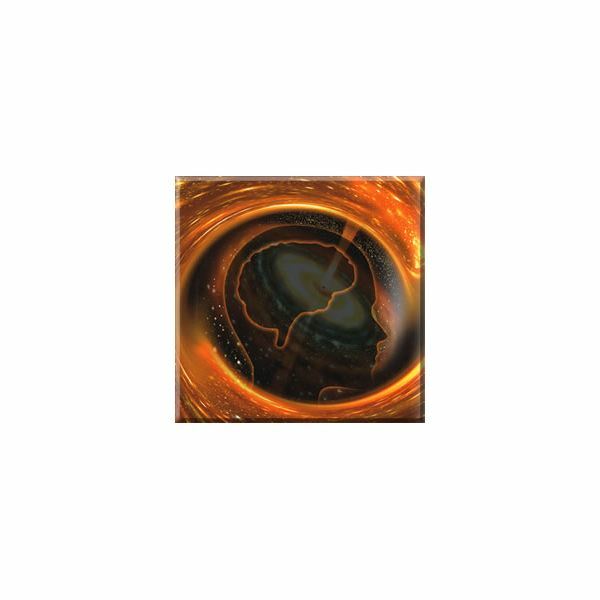 The theory that human consciousness creates the universe is not new but is gaining steam. 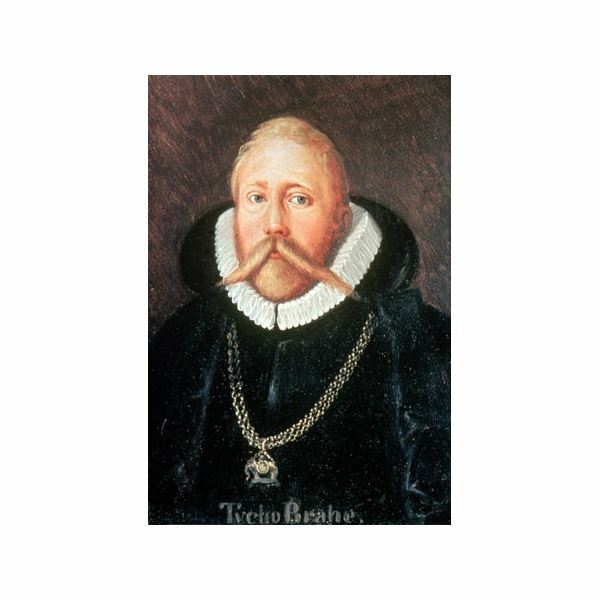 Tycho Brahe was one of the most notable astronomers in pre-telescopic times. His observations and instruments were critical in leading us to our modern-day understanding of the universe. 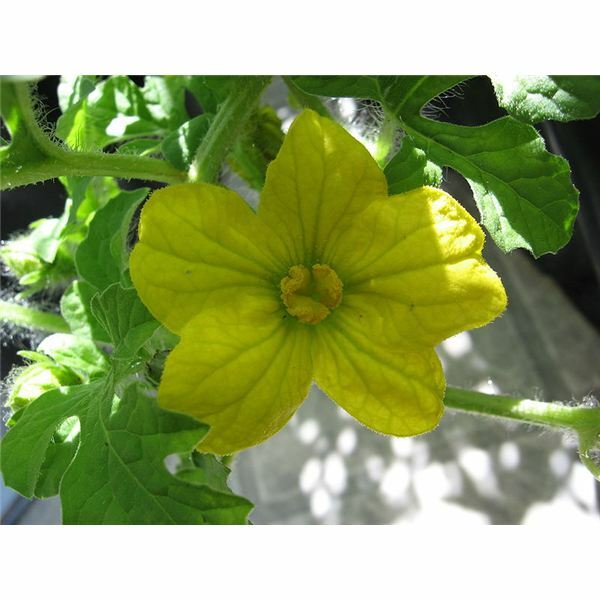 Melon gardening is one of the most rewarding gardening experiences there is. Watching the fruit develop over the summer up to harvest and time for eating is a real pleasure. 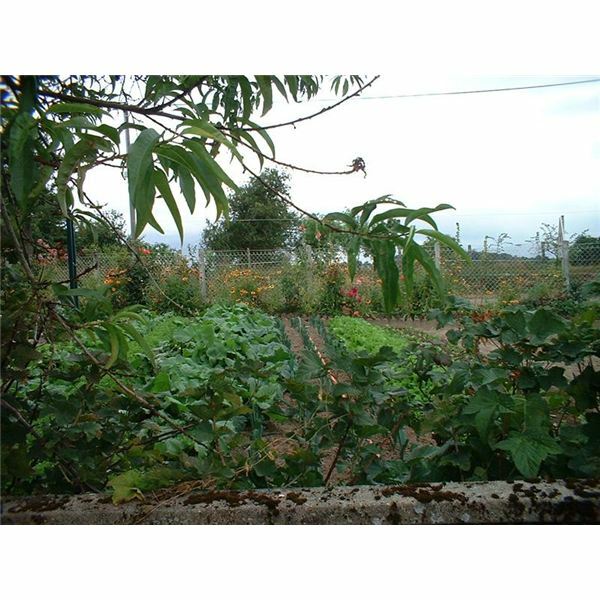 While compost is widely used in organic gardening, many people don’ take the time out to create a highly beneficial compost tea. Now you can using this recipe. 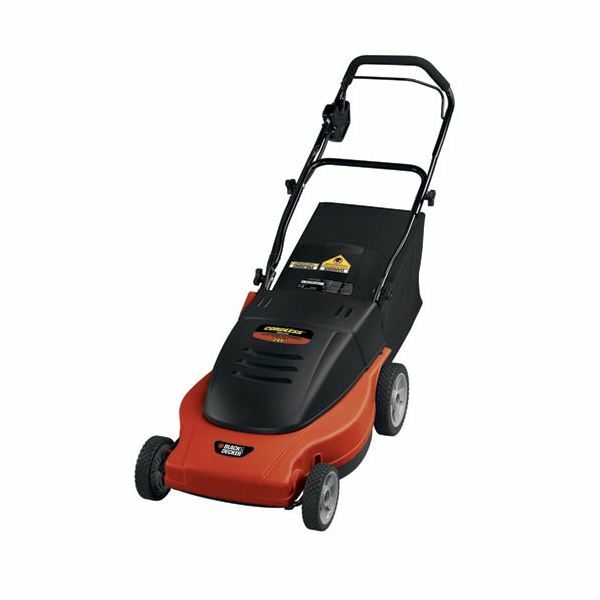 Electric mowers were once shunned by the lawn-caring community for their lack of power and having to be tethered to a cord. Advances in motor and battery technology have now made them a viable option for the eco-conscious. Environmentally conscious homeowners have begun trading out their gas-powered equipment for electric, but there is another option few know about. There are naturally occurring grasses that never need to be mowed. 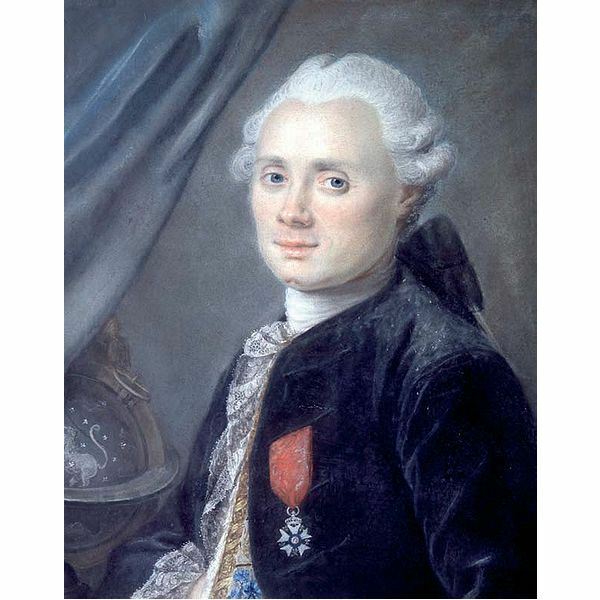 Charles Messier, the great French astronomer of the 18th century compiled the greatest catalog of celestial objects of the time. The Messier reference is still used today for many of these objects. Big Bear Solar Observatory in the San Bernardino Mountains houses what is now the largest solar telescope in the world with a primary mirror of 1.6 meters. The observatory is operated by the New Jersey Institute of Science. 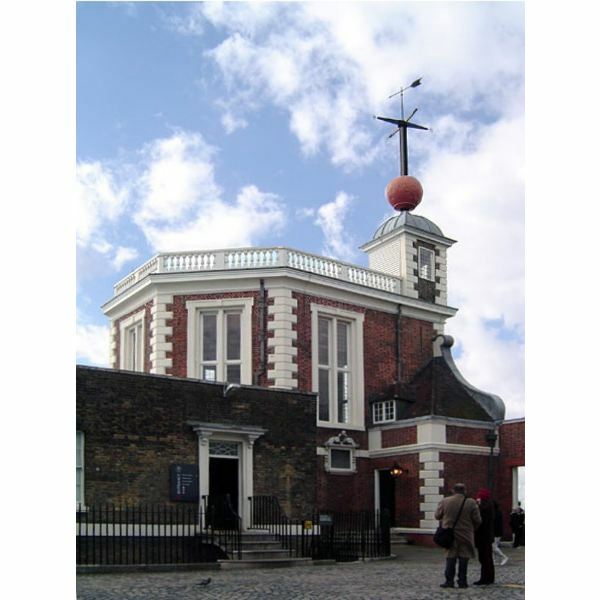 The Greenwich Royal Observatory, which founded in 1675 is the site of the Prime Meridian, Universal Time, and a 28-inch refracting telescope. 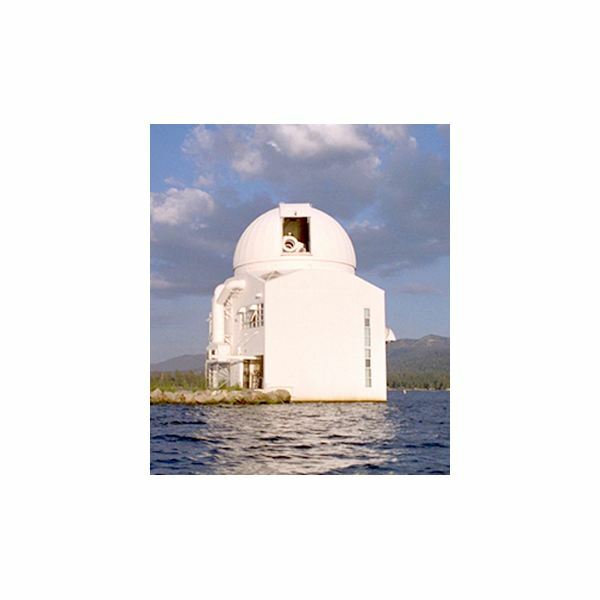 Read about the rich history of this observatory. 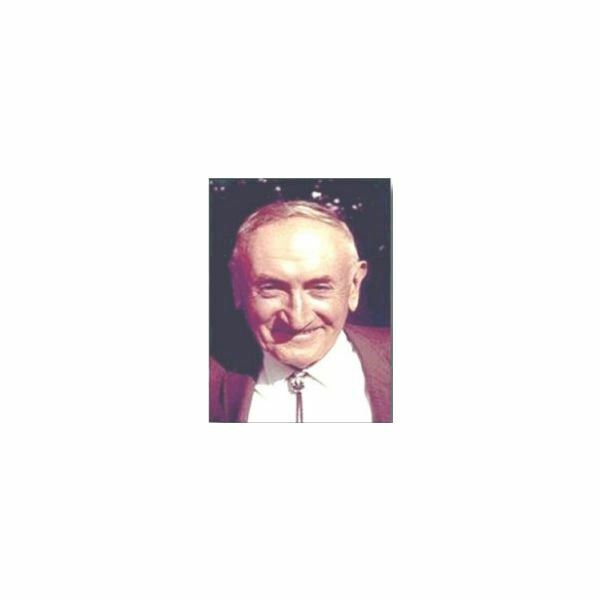 One of the least known but most prolific astronomers and astrophysicists was Fritz Zwicky. His achievements changed the way we look at the universe and how we get around in it. 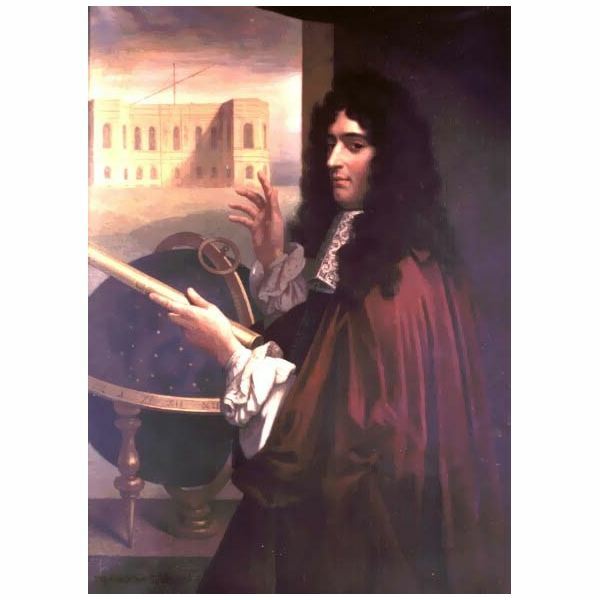 Giovanni Cassini was a 17th century Italian/French astronomer who discovered the gaps is Saturn’s rings, four of its moons, and the rotational period of Jupiter.